Please report any shortages, damages, or discrepancies in your shipment within ten days of receipt. We want you to be fully satisfied with items purchased from us. Please do not personalize, condition, or use merchandise until you're sure it's right for you. If you need to return something for refund, exchange, or replacement, please call 1-800-322-7022 for a return authorization number prior to sending your item(s) back to us. Non-warranty returns must occur within 30 days of the purchase date and must include the unmarked original packaging for the product. Clearance field hockey sticks are not returnable. Special order items will be subject to a restocking fee. Return freight is at the customer's expense unless our mistake has necessitated the return. We recommend insuring all returned packages. We thank you for conforming to these guidelines, which will expedite the prompt and accurate processing of your return to Longstreth. Please see below to get additional sport specific information about returns and product guarantees. Products are guaranteed in accordance with manufacturer's warranty against defects in material and workmanship. Many manufacturers require that defective merchandise be returned to them for inspection or repair. If an item is replaced, it will be replaced with the same product and returned to you freight pre-paid. Longstreth will be happy to assist you in this process. Please call for details. All field hockey sticks purchased for the current season are guaranteed against breakage six months from the date of purchase. All goalkeeping equipment purchased for the season is also guaranteed for six months from the date of purchase. NOTE: Clearance Field Hockey Sticks are NOT Returnable. The DITA warranty is a 3 month warranty. We are field hockey. We continuously strive to and are committed to bringing you the best products from around the world. It is our experience that if a stick is defective it will show itself within the first two weeks of use. We will repair or replace a stick that is broken during normal play. Examples of a broken stick are a shaft broken in two pieces or head that has detached. If you believe your stick is broken, please reach out to us directly at (800) 545-1329. We will take care of all Longstreth warranty issues in a timely manner. WHAT IS COVERED: A broken stick is defined as one literally in two or more pieces which is usually either the shaft of the stick or the head of the stick. Your stick can also be deemed as broken and illegal for play by a certified umpire. 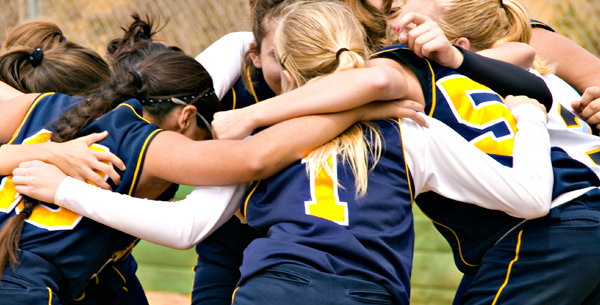 In this case, we will require the name and contact information for that umpire and we will contact them directly. WHAT IS NOT COVERED: Loose grips, paint chips, scratches and nicks, worn heel, loose material inside composite sticks, rattles or vibrations which are the result of normal use, or any other cosmetic damage. For these issues we will offer helpful suggestions, but none of these will negatively affect the play of the product. WARRANTY coverage will be determined exclusively by Longstreth Management. Longstreth cannot guarantee the warranty of your product until it is inspected and determined to be under warranty. Once received, if Longstreth agrees that the product is defective, a replacement product will be shipped via UPS Ground Delivery. If we are unable to provide you with the same color and model, we will provide one of equal or greater value. If Longstreth deems the item does not fall under the conditions listed above, the product will be returned to you. All returned equipment will be examined by our field hockey specialists to determine whether equipment is defective or broken. Video tapes may only be exchanged for the same video. Products are guaranteed in accordance with manufacturer's warranty against defects in material and workmanship. Manufacturers have the final say on whether any reported defects are covered under their individual warranties. To learn about product guarantees for any specific item, please visit that manufacturer's website, where warranty information is presented, and where a customer help line is normally offered for direct communication with the supplier. If you are experiencing difficulties, please give us a call to see if we can be of any assistance. Please understand however that although Longstreth will be happy to assist in the facilitation of returns to manufacturers, replacements can be provided only upon manufacturer's authorization. Products are guaranteed in accordance with manufacturer's warranty against defects in material and workmanship. Many manufacturers require that defective merchandise be returned to them for inspection or repair. If an item is replaced, it will be replaced with the same product and returned to you freight pre-paid. Longstreth will be happy to assist you in this process. Please call 800-545-1329 for details. All returned equipment will be examined by our lacrosse specialists to determine whether equipment is defective or broken. When returning a cracked head, you must unscrew the head from the handle and return only the head. Please do not send the handle back! In the event that you return the handle it will be sent back to you with the new head if the returned head was determined to be defective. 6 months from date of purchase -- heads and handles, excluding pockets and stringing, dents, dings, and scratches that occur during normal use. 30 days from date of purchase -- gloves, protective equipment and bags. 6 months from date of purchase -- handles, excluding dents, scratches, paint chips, and peeling. 6 months -- protective equipment that have manufacturing defects, excluding wear after the first 30 days. Visit stringking.com to submit a claim and receive a new product in as little as 2–3 days via expedited shipping for free. Purpose Warranty Details: Epoch Lacrosse heads are warranted to the original owner when purchased from an Authorized Retailer for the period of one year against defects in materials or workmanship under normal game playing conditions typical of the sport of Lacrosse. Heads modified intentionally by means such as, but not limited to; pinching, baking, bending, drilling, excessive flexing or other deliberate misuse are NOT covered by warranty. 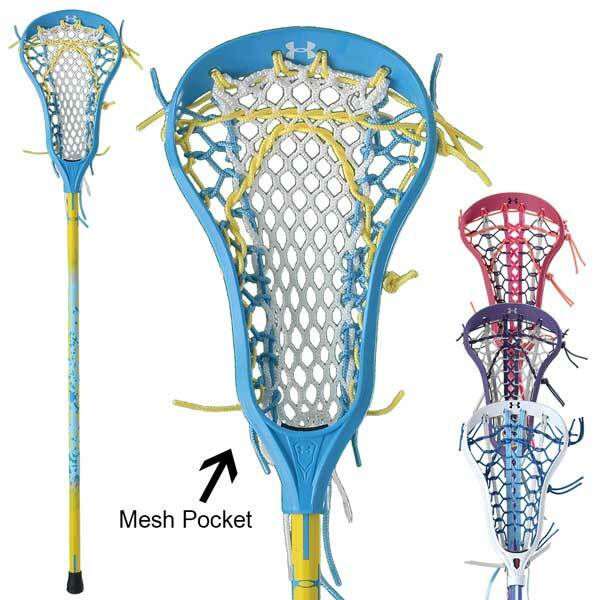 If an Epoch Lacrosse head fails due to a material or manufacturing defect, we offer a 1-time replacement with the same product or one of similar market value. Epoch will use best efforts to replace colored heads with the same or similar color, however we cannot guarantee an exact replacement. To request a Return Authorization please email warranty@epochlacrosse.com. Defective heads must be shipped at the owner's expense, with the issued Return Authorization number and copy of the original receipt. Once the defective head is returned, and it has been determined that the failure was a result of material or manufacturing failure, a replacement will be sent to the address provided. Purpose Dragonfly Warranty Details: Epoch Lacrosse shafts are warranted to the original owner when purchased from an Authorized Retailer for the period of one year against defects in materials or workmanship under normal game playing conditions typical of the sport of Lacrosse. If an Epoch Lacrosse shaft fails due to a material or manufacturing defect, we offer a 1 time replacement with the same product of one of similar or higher market value. Epoch will use best efforts to replace custom shafts with same or similar graphics, however we don't inventory custom products and cannot guarantee an exact replacement. To request a Return Authorization please email warranty@epochlacrosse.com. Defective shafts must be shipped, at the owner's expense with the issued Return Authorization number and copy of the original receipt One the defective shaft is returned, and it has been determined that the failure was a result of material or manufacturing failure and replacement will be sent to the address provided. *Chips scratches and dents, are to be expected and are not covered under the manufacturers limited warranty. Alloy Shafts (Legend or Mettle) may bend, Slip/Grip and Soft Touch clear coat are expected to wear and will vary by player to player. Please contact customer service with questions regarding returns for any brands not listed above. We want you to be fully satisfied with items purchased from Longstreth. If you are not satisfied with an item purchased, you may return it within 90 days for a full refund of the purchase price minus the shipping, handling, or other charges. When returning items purchased with a check, the return cannot be completed until 14 days after the check date. The item must be in new and unused condition, in original packaging, and with all the paperwork, parts, accessories and original sales receipt to ensure full credit. When an item is returned without packaging, a restocking fee of 15% will be applied. Items not returnable: mouthguards, prewrap, athletic tape, DVDs, special orders, and customized items. 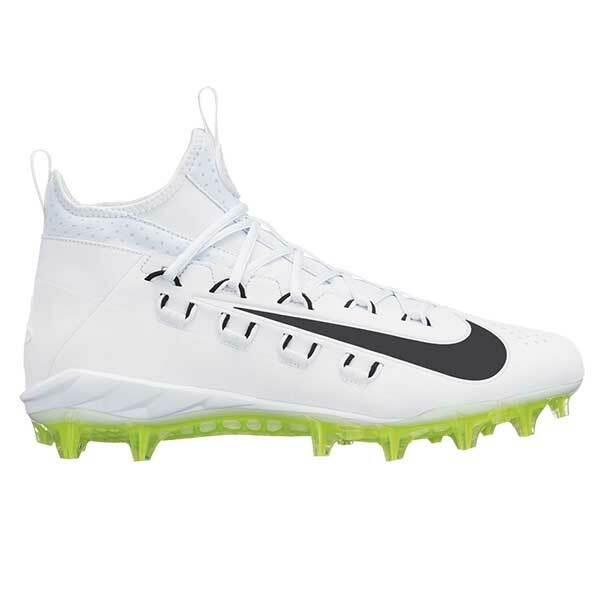 Customized items are any items that are modified including uniforms, practice wear with names or numbers, assembled equipment such as custom built lacrosse sticks, lacrosse goalie helmets with attached throat guards, and batter’s helmets with attached faceguards, etc. Longstreth will help facilitate special order returns directly to the manufacturer. Please try on shoes indoors to check for fit and sizing. Do not wear outside when trying on shoes. We do not accept returns of used shoes. When returning shoes, they must be in new condition with original, unmarked box. If box is damaged, marked, or taped, there will be a 15% restocking fee. You may exchange damaged or defective items within 90 days for the same or similar items. The following are excluded: field hockey sticks, softball bats, and lacrosse sticks (see below for warranties on these items). The return must be accompanied with the original sales receipt. After 90 days, please contact the manufacturer directly. 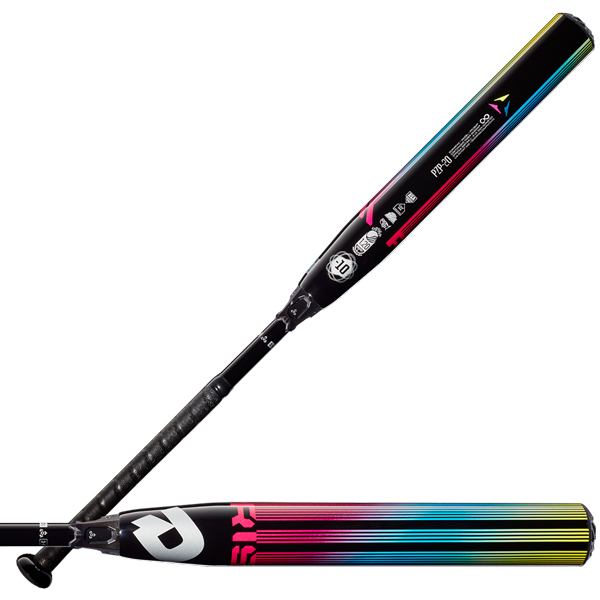 All current model line field hockey sticks, excluding Dita, sold at Longstreth Sporting Goods are warranted for six (6) months from the date of purchase. Concerns regarding a defective Dita stick must be directed to Dita at dita@fieldhockey.net. The Dita warranty is a three (3) month warranty. 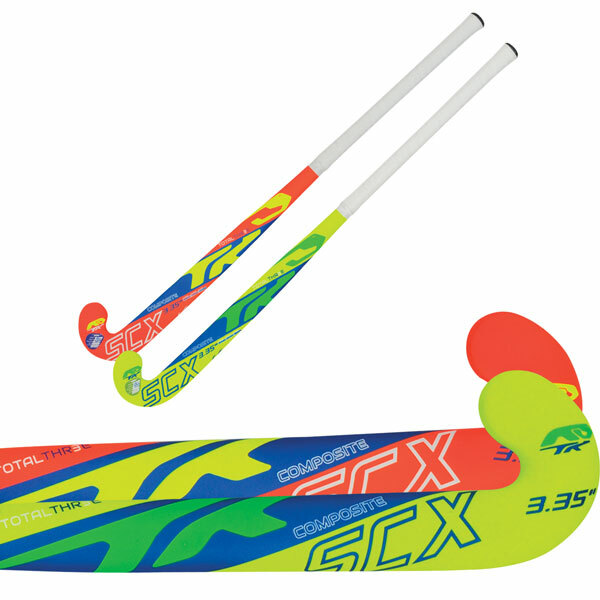 The warranty will replace any field hockey stick, deemed defective, cracked or broken, under normal playing conditions, with the presentation of original receipt, within the six months of original purchase date (i.e. stick purchased October 1, 2010 is warranted through April 1, 2011). These sticks will be replaced once with the same make, model, and size, if possible, or with a similar level stick. Only damage that reduces the playability of a stick may warrant replacement. Nicks and scratches will happen under normal playing conditions, of both composite and wood sticks, and are not guaranteed under warranty. Many times minor repairs can be made to fix these problems. Cosmetics, such as graphics and stickers, may come off. These are not covered under warranty. Any intentional modifications made to the stick or deliberate abuse of the stick will void any warranty. Small pieces that may chip or rattle within the core of composite sticks do not impact the playability of the stick itself. This is not a warranty replacement issue. Bats are guaranteed for materials and workmanship in accordance with the warranty extended by the manufacturer, NOT Longstreth. Manufacturers have the final say on whether any defects are covered under their individual warranty. Original receipt is necessary to return to the manufacturer. Anderson Bats has instituted a risk-free demo program that allows the customer to return a bat within 30 days of purchase, if not satisfied. Longstreth will accept Anderson Bats within 30 days, with original receipt, for Longstreth credit. Absolutely no credit will be given without original receipt.